The land of fire and ice where volcanoes and glaciers stand side by side, Iceland is a country abundant in outstanding beauty and natural phenomenons. Below I’ve curated a list of Iceland’s top picks to add to your bucket list and hopefully inspire your trip there. One of the wonders of the world according to National Geographic, so how could you go to Iceland and not visit the Blue Lagoon? 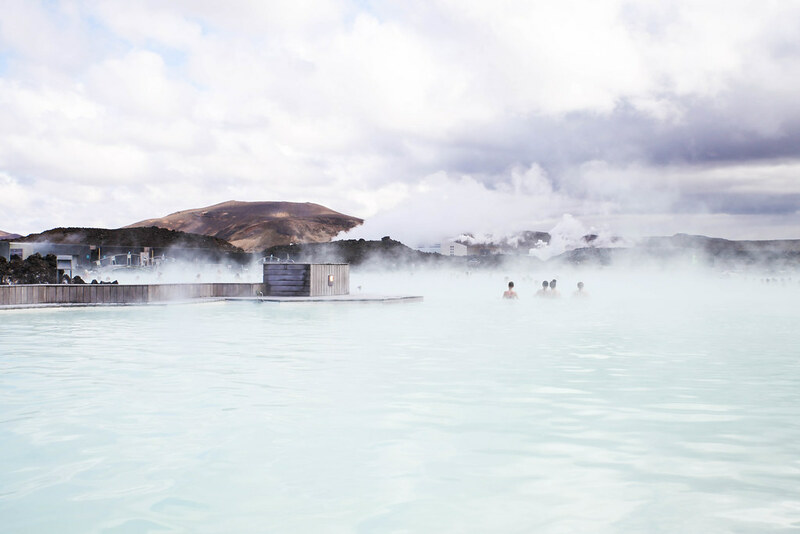 Bathing in the naturally warm geothermal water of the milky blue pools is an extraordinary experience and one that will leave your skin feeling nourished and soft. 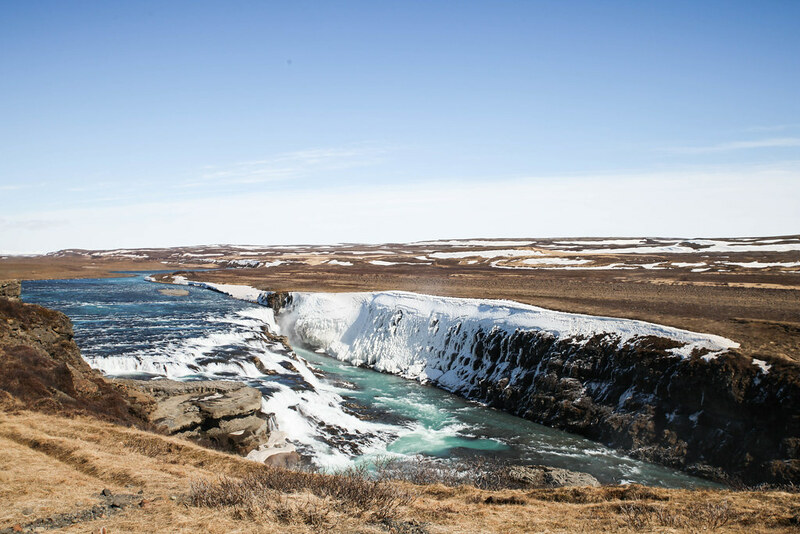 Pictured below is Gullfoss which is the second largest waterfall in Iceland. Standing above watching the water hurry down is a belittling experience which will put what’s important back into perspective. The power of the water is extraordinary as is the power of the wind whipping your hair, I can’t imagine what it would be like to stand at the top of Godafoss which is indeed the largest waterfall in Europe and aptly named the waterfall of the Gods. 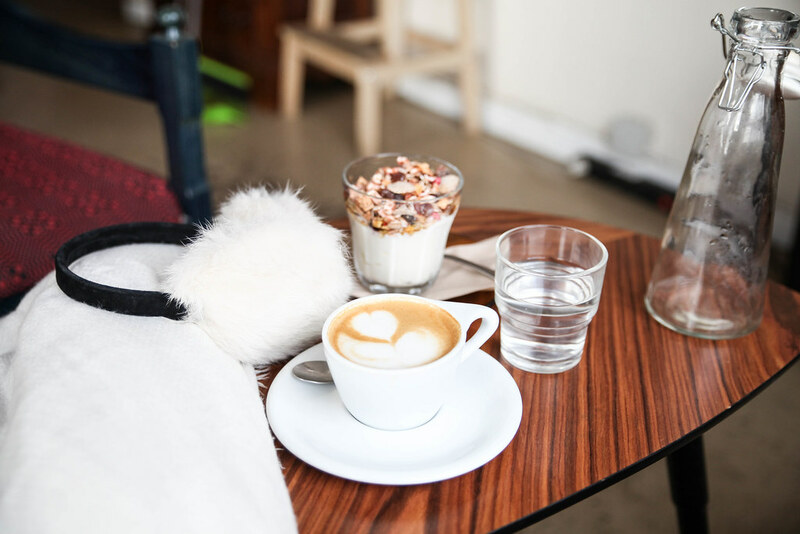 Over the centuries skyr yoghurt has become a staple in the Icelandic diet. It’s thick and creamy in consistency high in protein and yet very low in fat. No yoghurt is as creamy and as nutritious. The Icelanders eat it as it comes or with salted porridge and jam for breakfast. 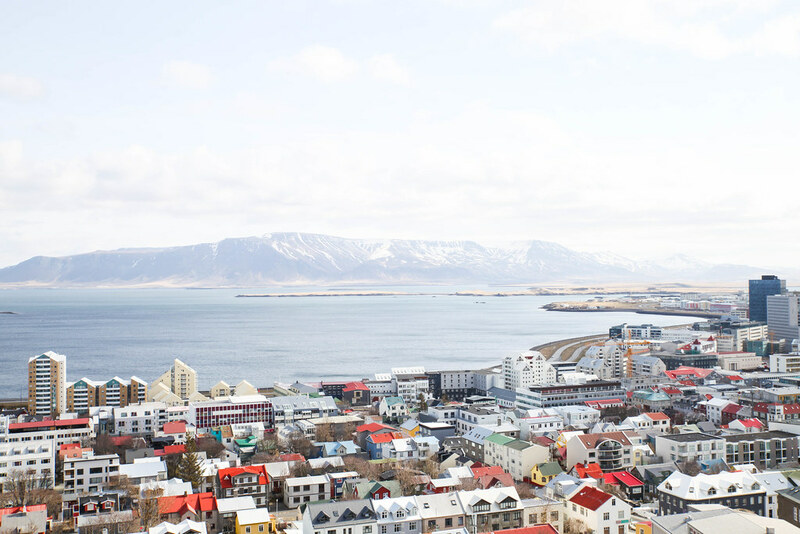 Reykjavík is a beautiful city as its set amongst the dark navy sea and snow capped mountains, the best views over the city can be enjoyed from Hallgrímskirkja church. The church itself has become an icon of the city with its unusual spaceship-like design. 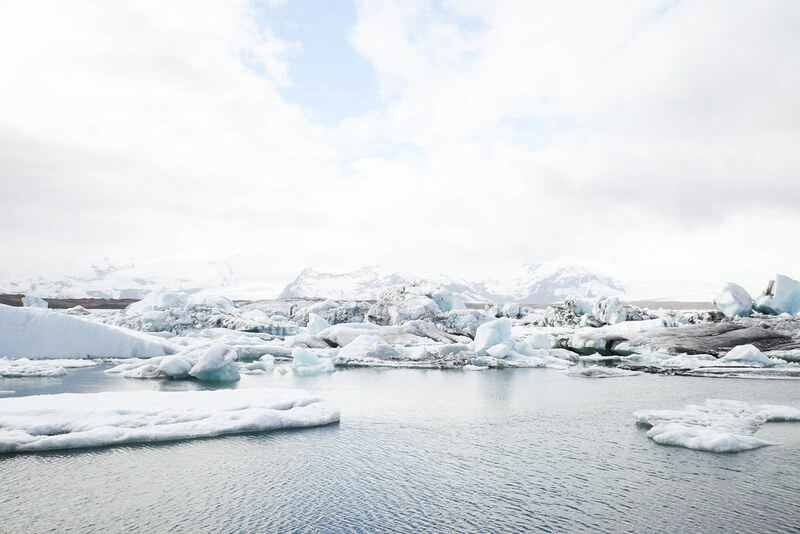 Riding over Jökulsárlon, the world famous glacial lagoon is the most surreal experience and feels as though you’ve stepped into an episode of David Attenborough’s frozen planet. The best way to get close to the icebergs is on a boat tour however they do not run if there is too much ice. No amount of photos will ever do this place justice. 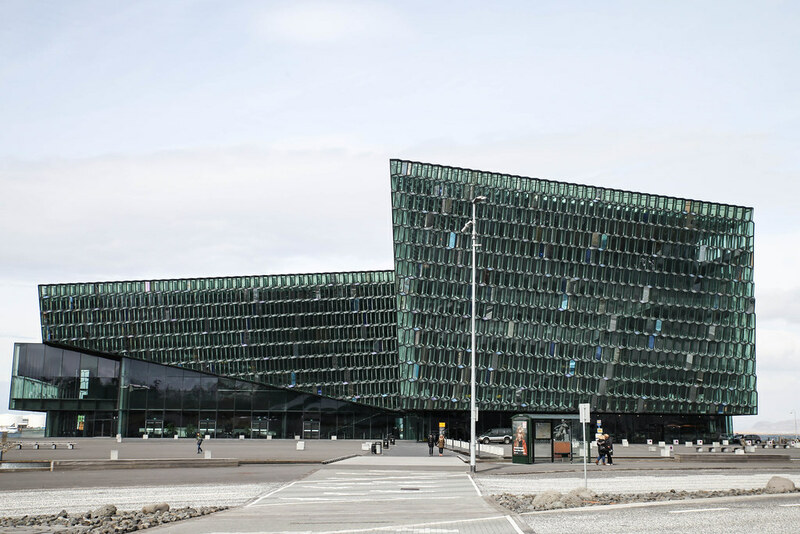 A stay in Reykjavík is not complete without a trip to this astounding concert hall. See a concert, watch a musical or listen to an orchestra but make sure you experience it for yourself. 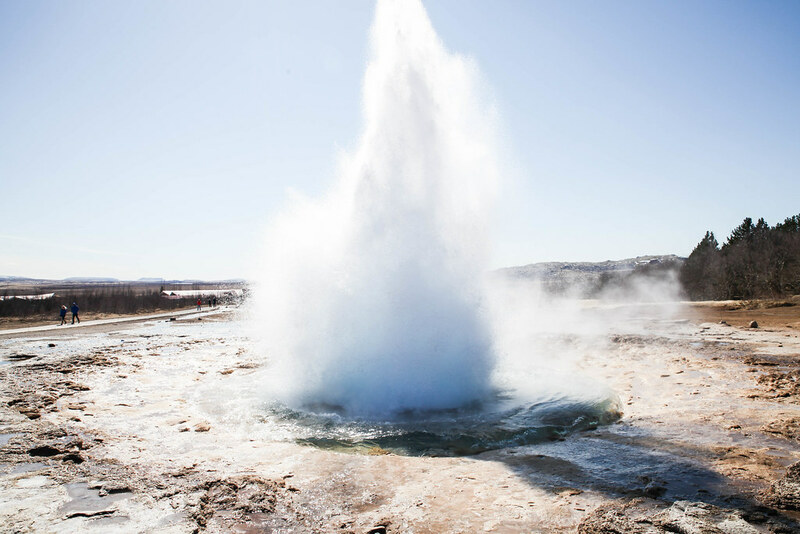 Every 5-7 minutes hot water comes shooting out of this Geysir and no matter how much you are waiting for it to erupt, it still makes you jump inside. It’s such fun standing and waiting for it to erupt time after time. 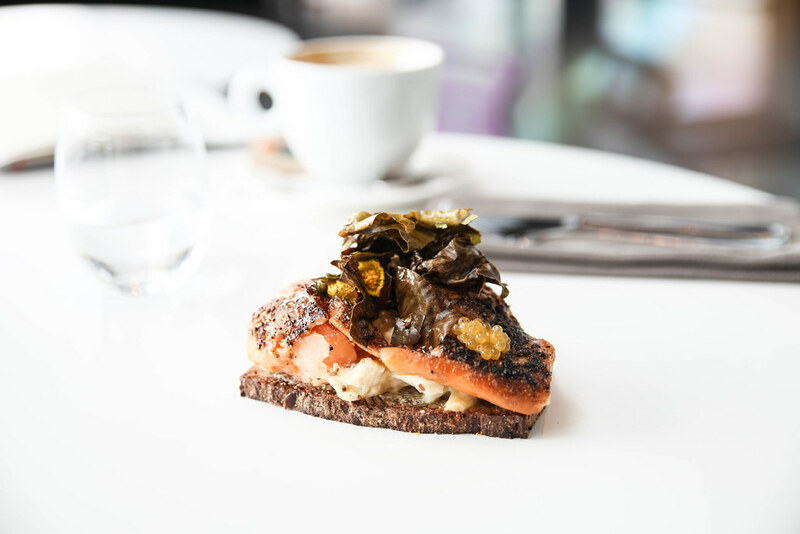 Arctic Char isn’t too dissimilar from salmon, only it tastes fresher and wilder but that might be down to the source of the fresh Arctic waters. I also tried it with celeriac, honey mustard and dandelion as seen below which was so good. 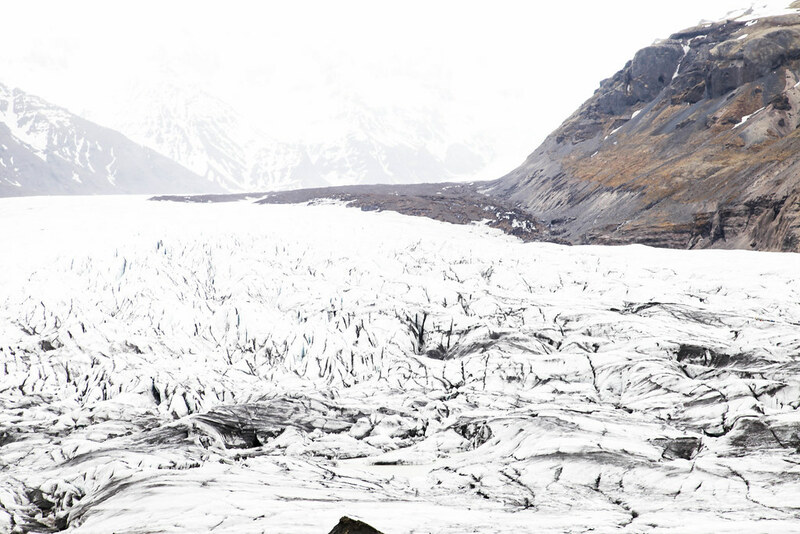 Iceland is famous for its beautiful glaciers so getting to climb one is a once in a life time opportunity. There are lots of different tours that they offer but the most popular is the crawling glacier tour which allows you to climb in between circular caves of ice and marvel at the incredible frozen formations. The Aurora Borealis should be on every one’s bucket list. Seeing the vibrant colours swirl in the pitch black sky above is a mesmerising sight. I’ve been fortunate enough to see them in Finland but if you’re in Iceland at the right time of year then you absolutely must try your luck. Alas, the one thing on this bucket list that I haven’t managed to tick off but hopefully you’ll manage to. Apparently the puffins were still travelling from Scotland when I was in Iceland but I would imagine watching these gorgeous birds in their natural habitat would be pretty incredible. This looks absolutely incredible – It is on my bucket list to go to Iceland. WIll definitely be following your tips! We love your list! And the pictures are beautiful to top it off. Thank you so much for the extra tips – that is so helpful – I’ll make sure to do a bit of research and add to my to-do list for when I’m next in Iceland. I have a friend who recently visited Iceland and all of her photographs looked beautiful! I would love to make it there someday. Oh, I wanna visit Iceland so badly! Beautiful photos! I’ve been waiting for your Iceland post for a while now (ever since your Instagram photos, really…). Such gorgeous photography as always! We’re going to Iceland at the beginning of August (hopefully the days will still be quite long, I really want to experience that midnight light) and I just can’t wait!